Taking a recommended two services a year can help identify problems before they become breakdowns. VWM Technology maintenance and servicing contracts give customers extra piece of mind as they benefit from; priority call outs reduced labour costs and discounts on all spares and parts. 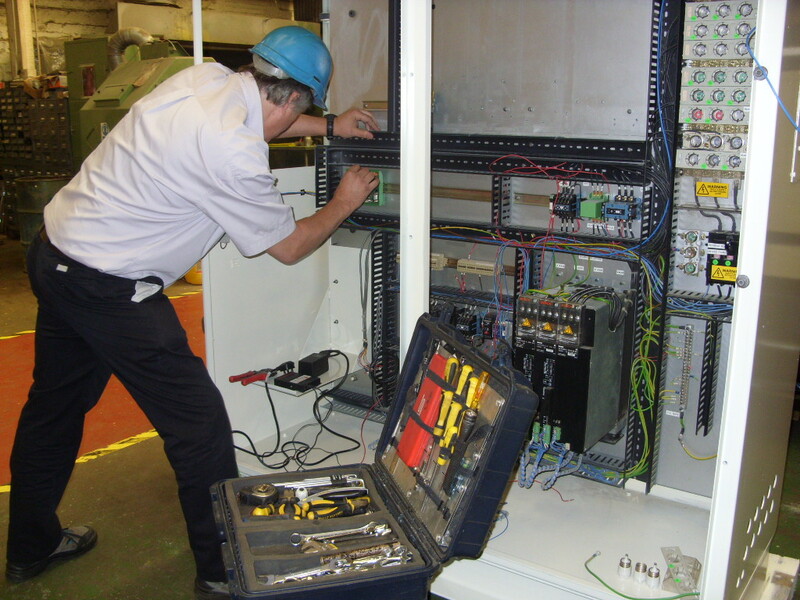 Your VWM Technology technician will get to know your business and how you use the machinery and can make recommendations for increased efficiencies as well as identifying when new parts are required thus ensuring breakdowns to do occur. 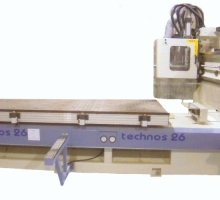 VWM also carry out re-building of special router heads with spindle speeds of up to 30,000rpm we also hold large stocks for many makes and models of CNC machine tools.